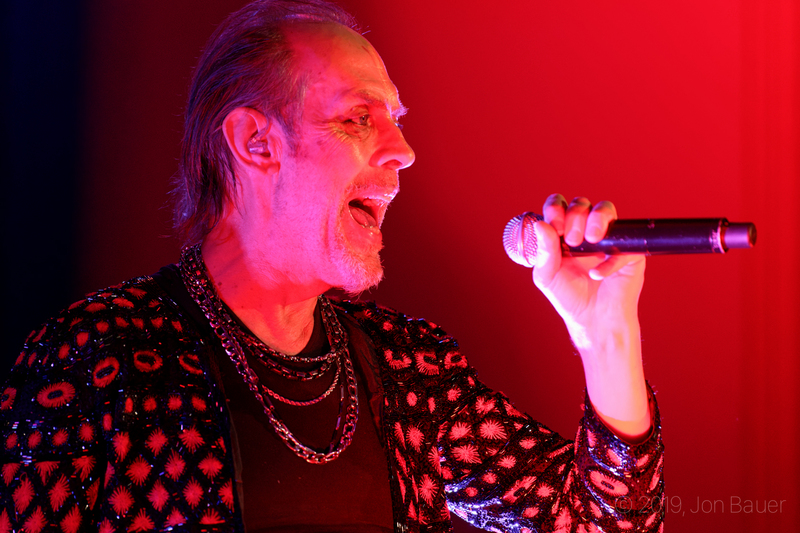 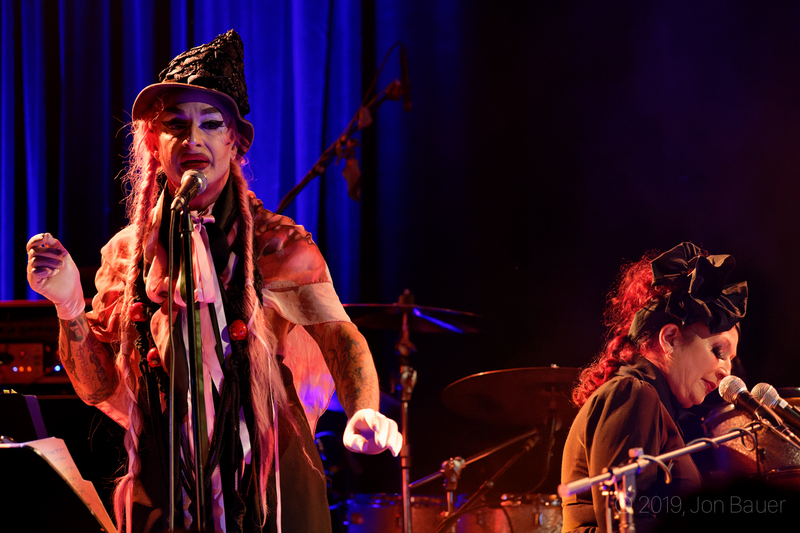 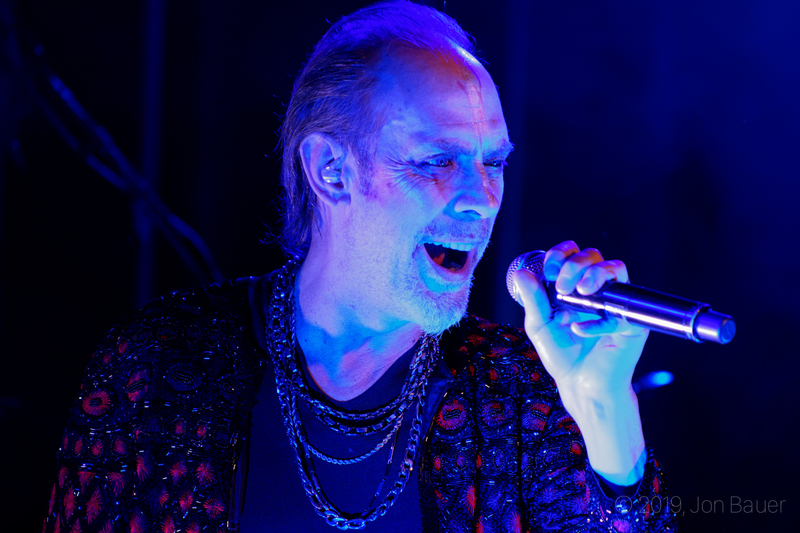 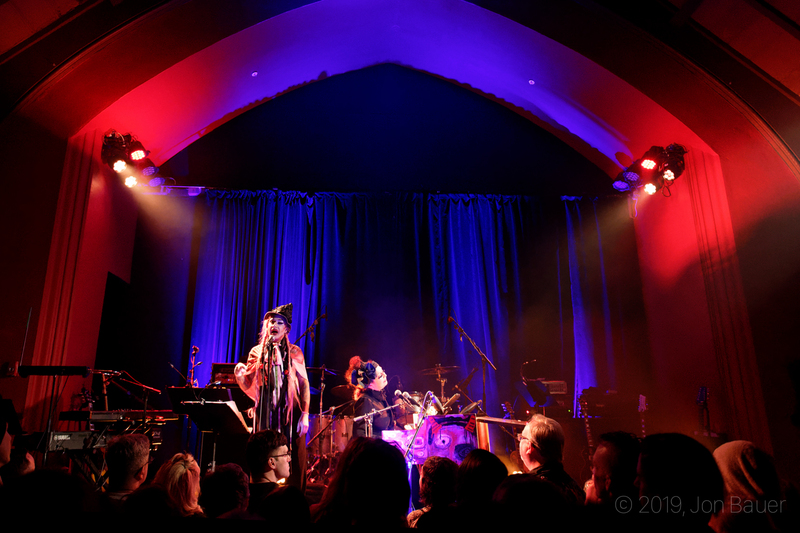 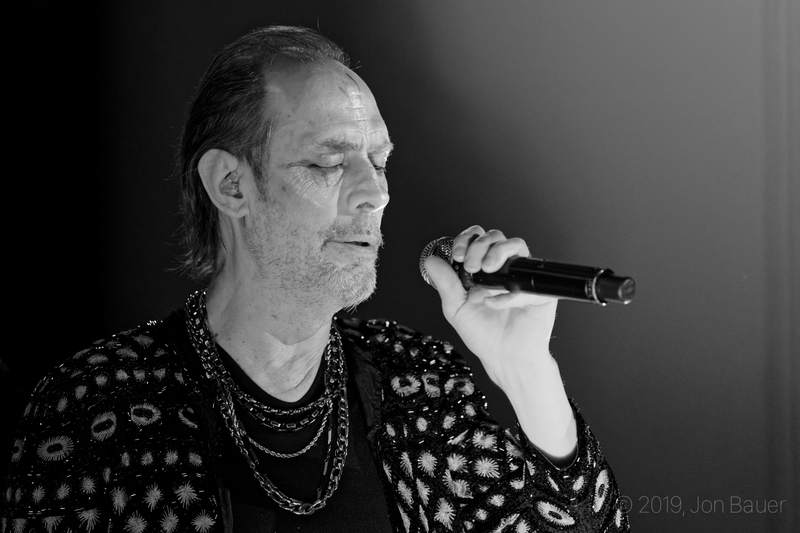 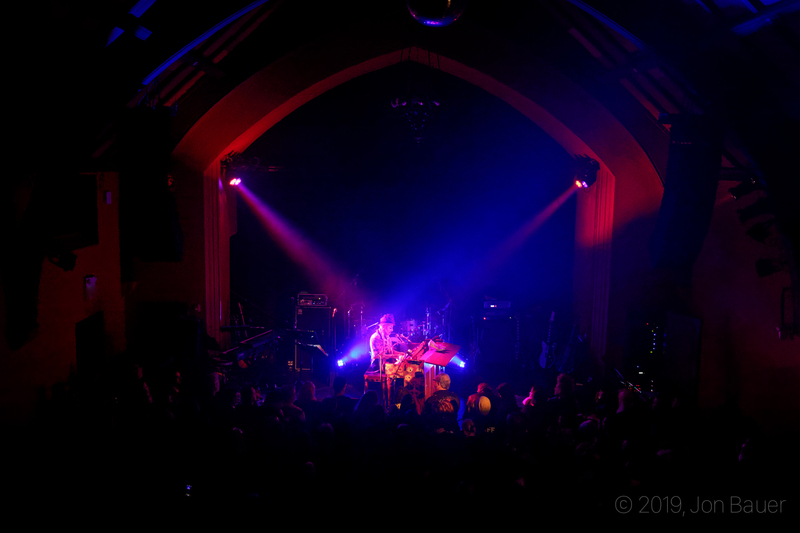 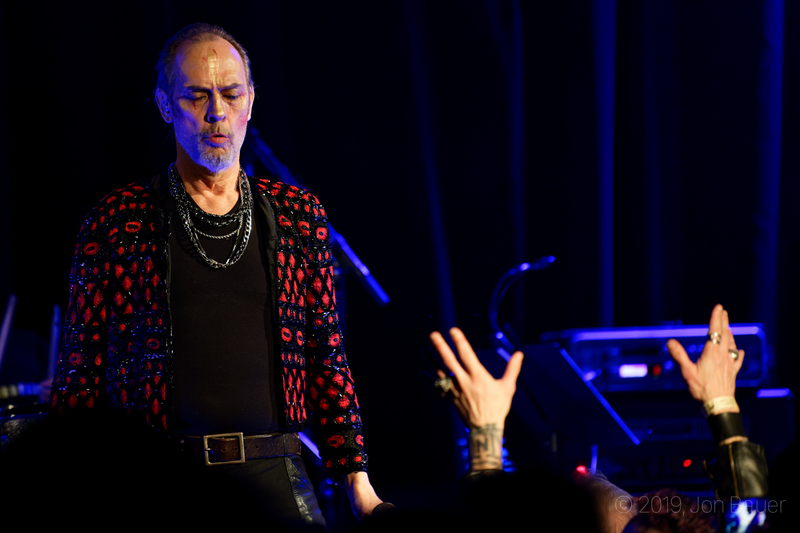 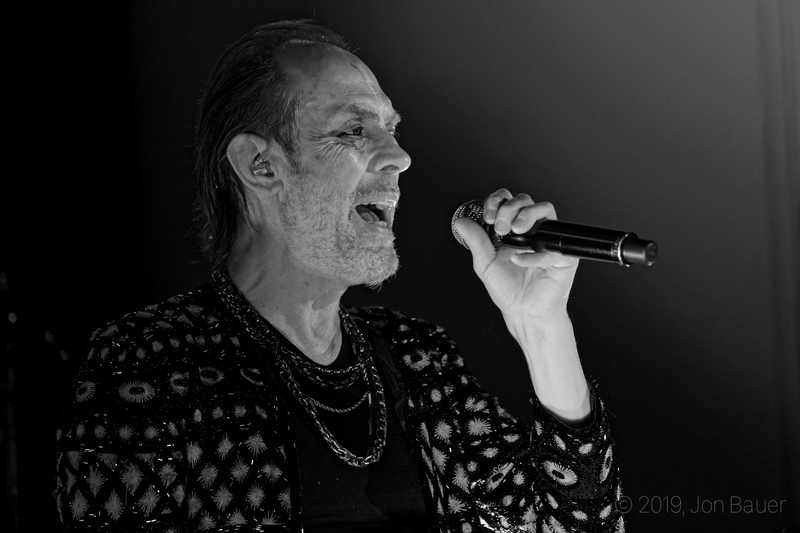 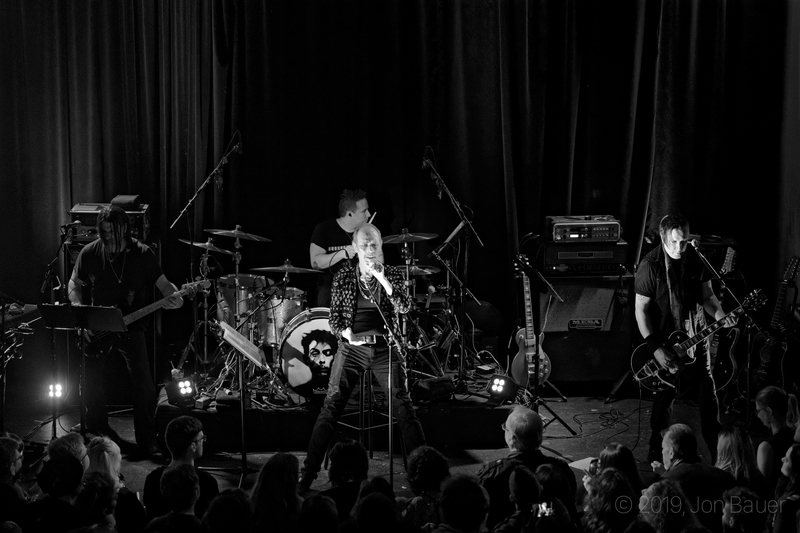 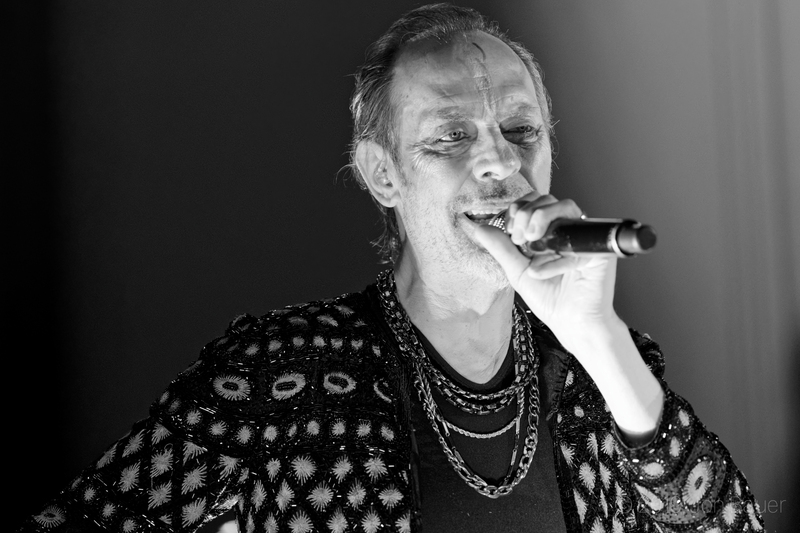 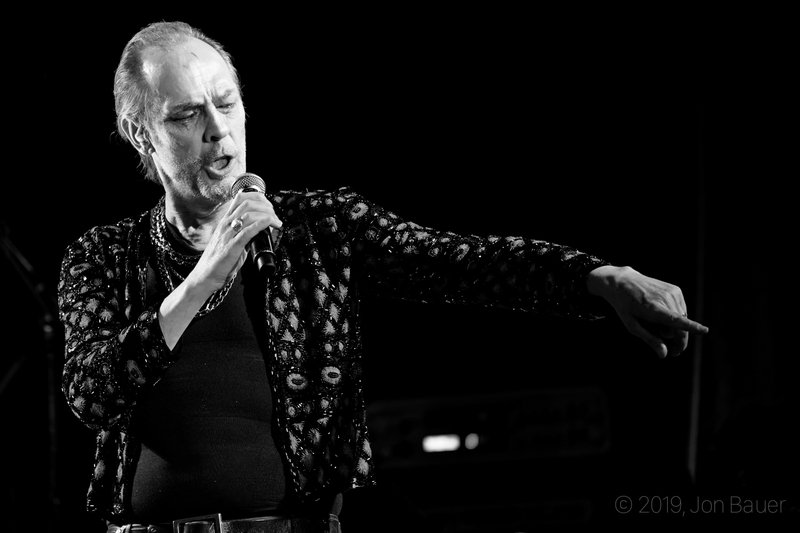 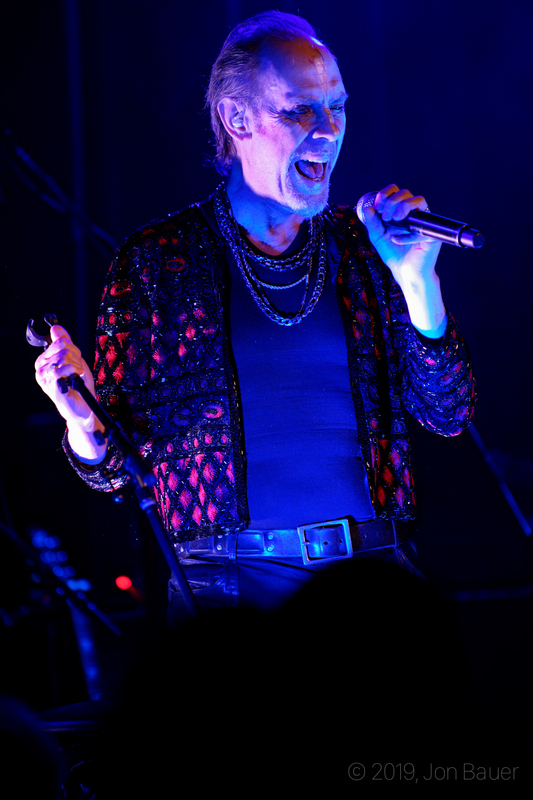 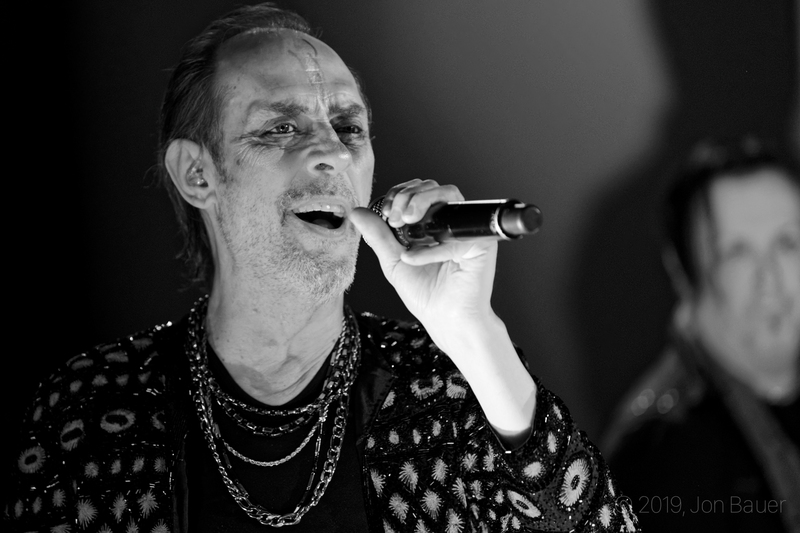 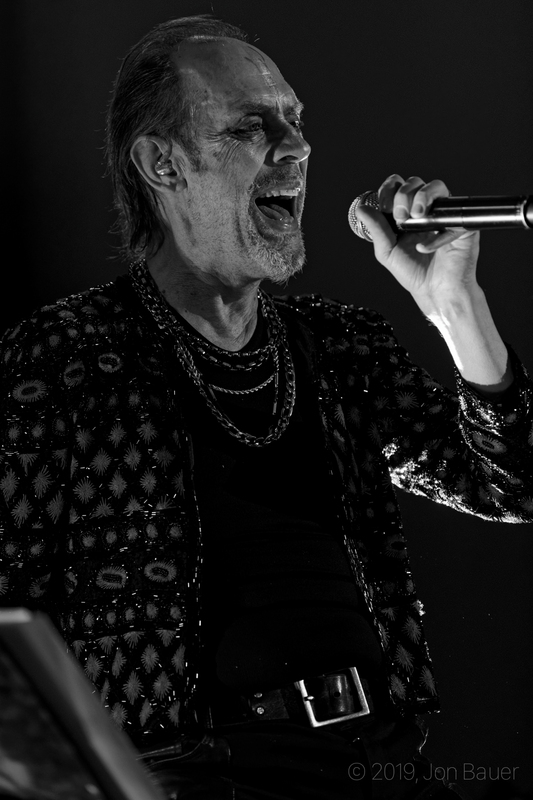 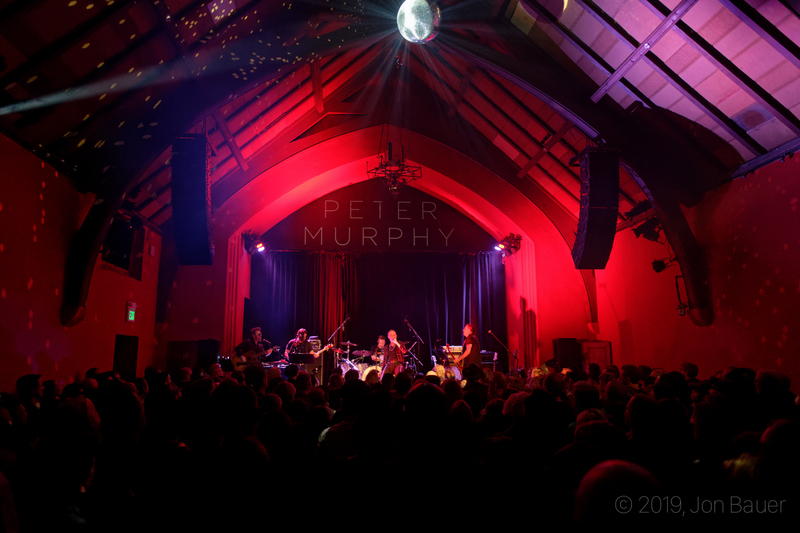 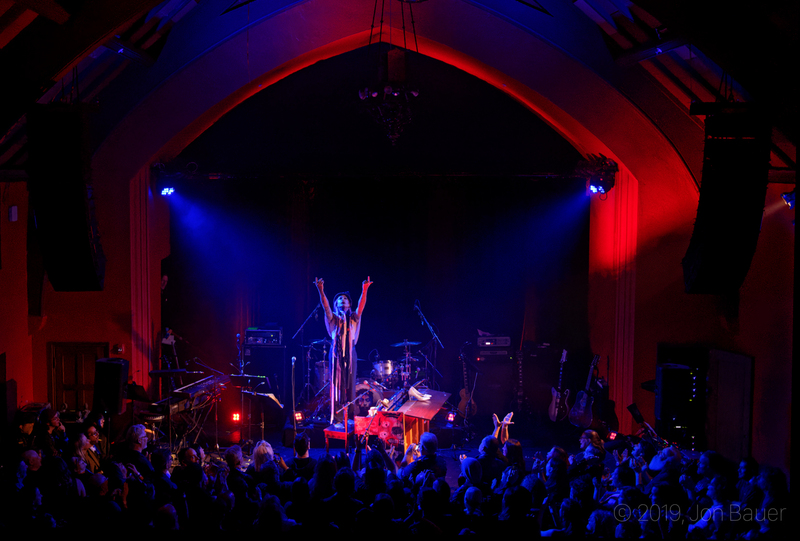 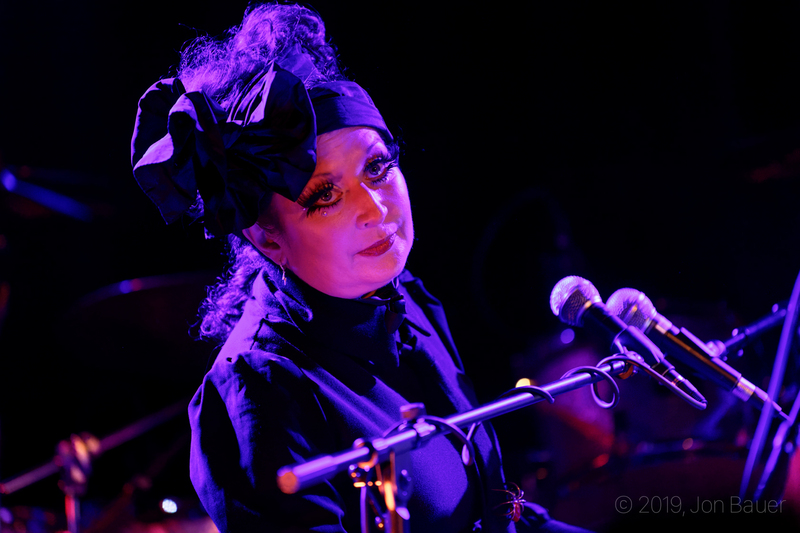 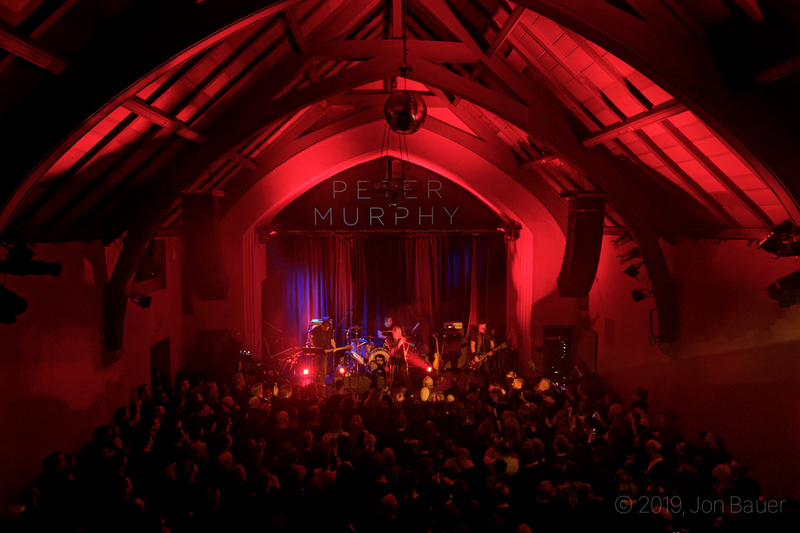 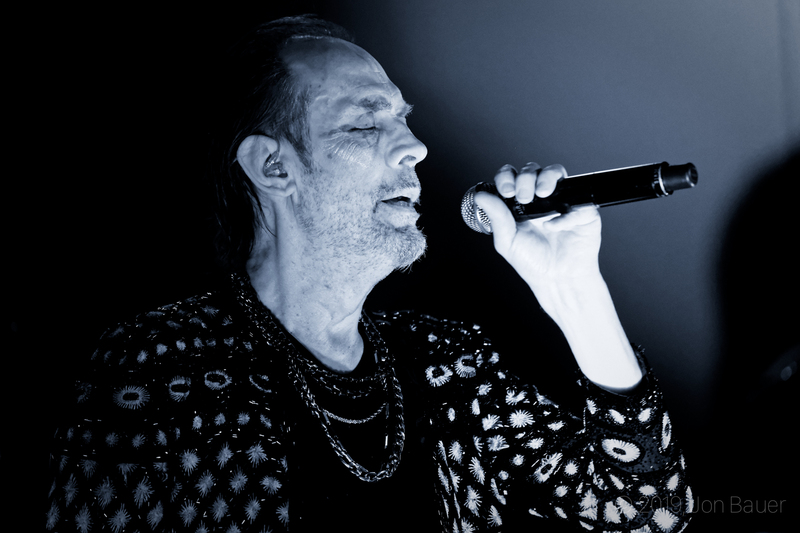 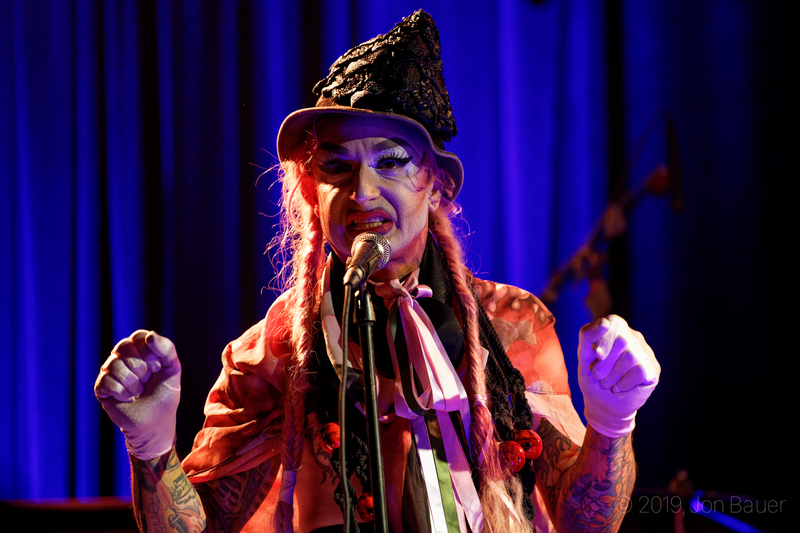 Ending out a residency at San Francisco's The Chapel, Bauhaus frontman Peter Murphy performed a night full of David Bowie songs to a packed audience with the help of opener Vinsantos. 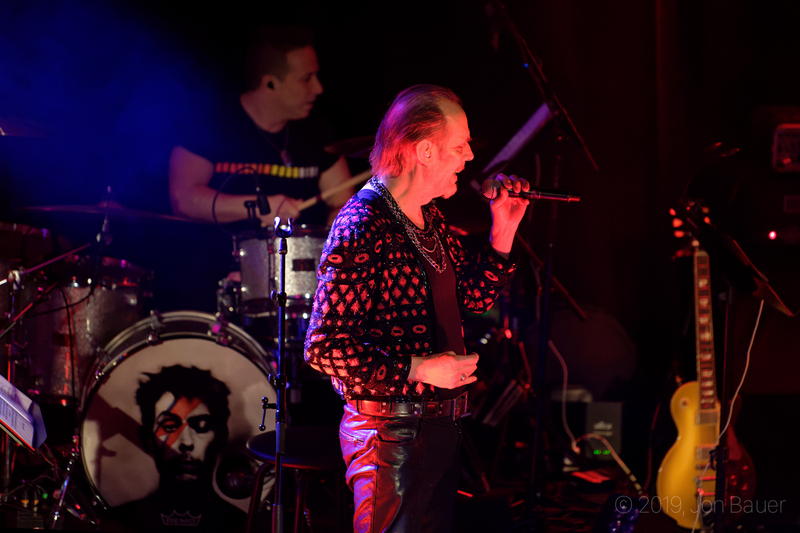 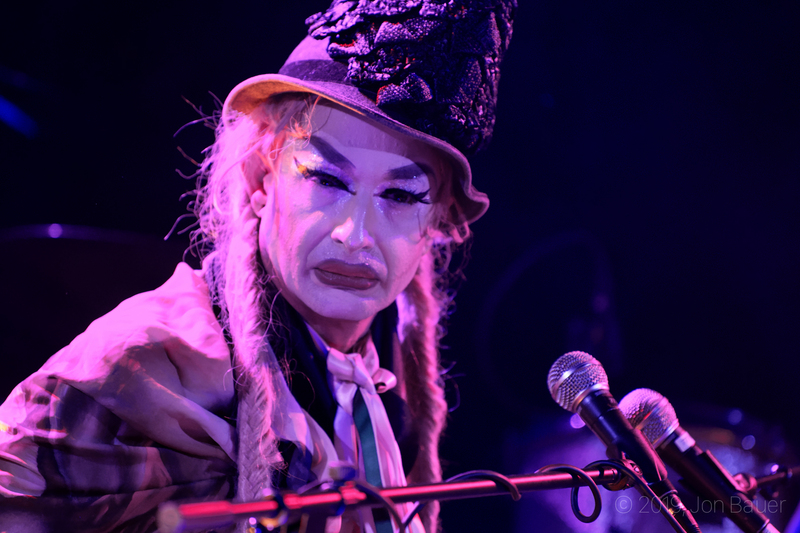 The show was on the shorter side, lasting less than an hour, but it encompassed all the Bowie hits you'd expect on any "Greatest Hits" collection. 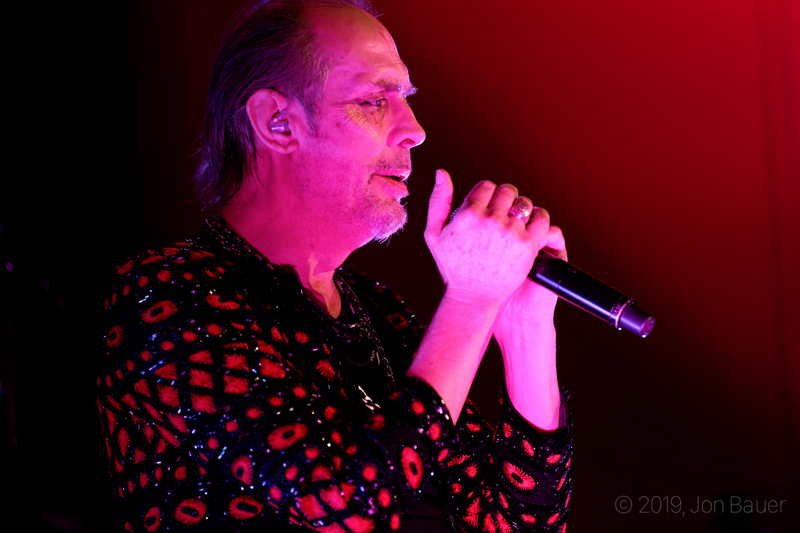 It leaned into his earlier work, but he did include some slightly later tracks like "The Jean Genie."